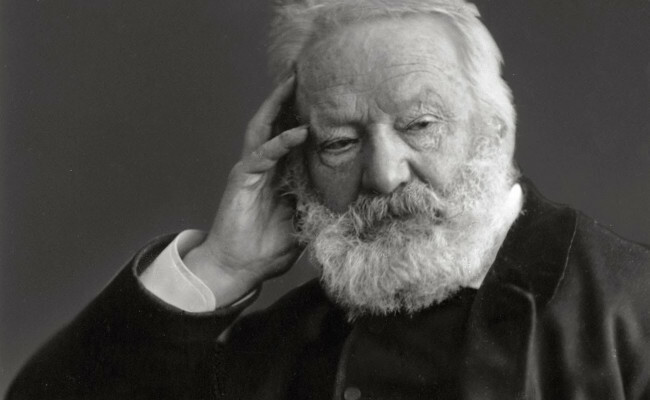 Victor Hugo An invasion of armies can be resisted, but not an idea whose time has come. 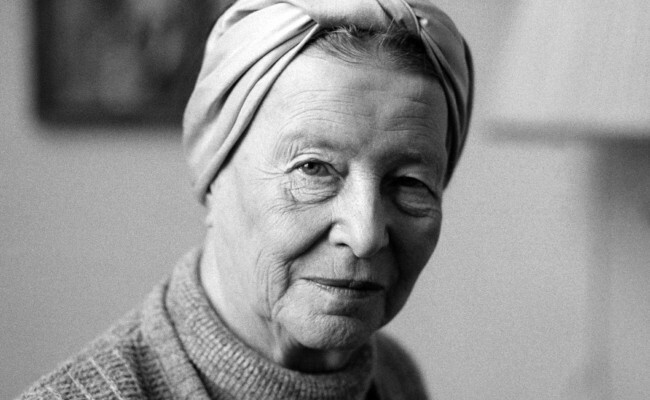 Simone de Beauvoir If my book has helped women, it is because it expressed them, and they in their turn gave it its truth. Thanks to them, it is no longer a matter for scandal and concern. 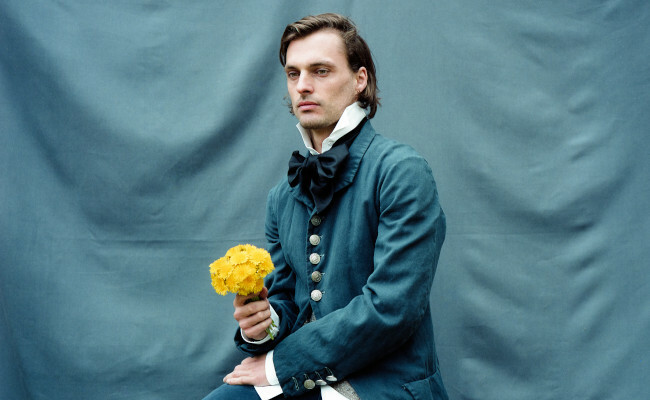 Jean-Baptiste Del Amo Art ought to be transgressive because of its very nature – it should guide us towards certain territories, beyond certain limits. 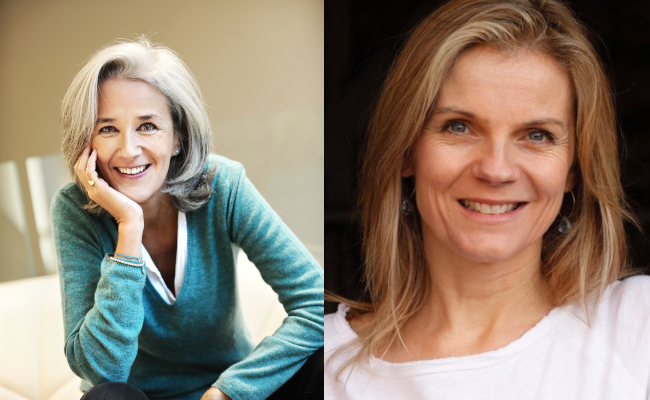 From 15 to 20 May 2019, the Institut français goes Beyond Words with a festival, bursting with bilingual live literature events, writers’ talks, musical performances, shared reading experiences, book launches, screenings of recent literary adaptations, staged readings, translators’ pitches… and plenty of books to read and discover. 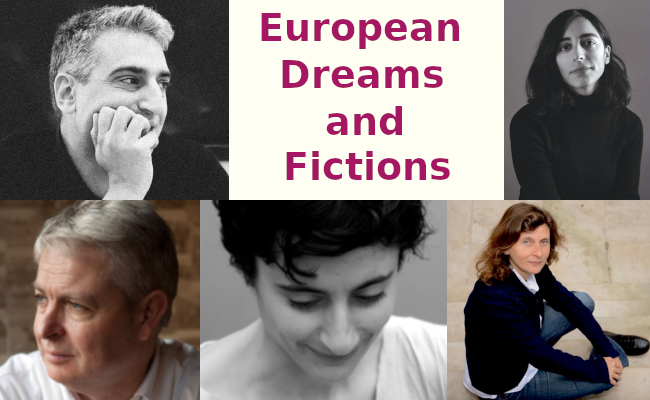 This third edition of a festival proudly hosts French-language writers recently translated into English, English-language writers who have a special connection with France, European writers appearing in translation, as well as translators, journalists, musicians, academics, graphic novelists and all who are interested in bringing literature to life in other words. 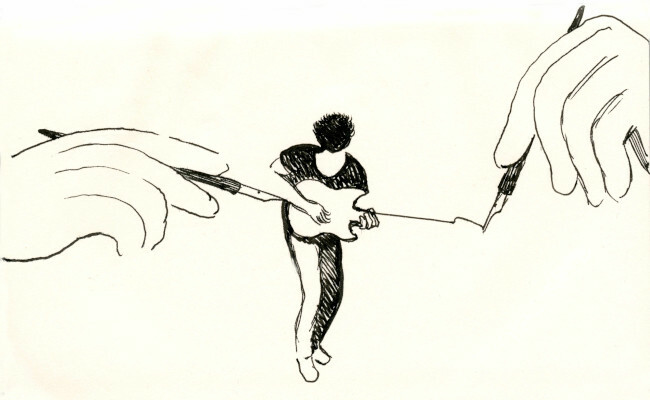 Fiction, graphic novel, essay, theatre, poetry and film: demandez le programme !